The growing popularity of the Smartphone all over the world has seen everything moving mobile; from shopping, gaming, marketing to even payments. This is especially the case in Africa where financial technology through mobile is coming up fast. In Kenya for example, this can mostly be seen through the success of mobile money, which has been extremely successful after only being in the market for the last 10years. The likes of M-Pesa, Airtel money and Orange money have increased financial inclusion in the region where most people do not hold a bank account. Mobile money has revolutionized the financial sector of the country, enabling more people to have access to financial services, with 31.3million mobile accounts as of 2016 according to the Central Bank of Kenya. However, unlike in Kenya and Africa as a whole, mobile payments have not been so popular in some other regions, for example in Europe and America where credit and debit cards had already become popular long before the introduction of mobile payments. 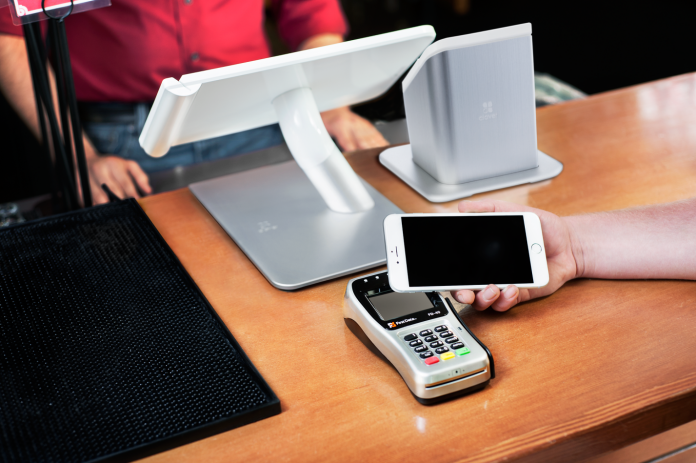 However, this is now changing fast, thanks to the NFC (near field communication) technology, a technology that connects two devices, like a phone and a payment terminal equipped with an NFC chip, and allows them to exchange data with each other when they are close enough. The NFC technology works in different modes of operation; card emulation mode where an NFC device is used like a contactless mode of payment; peer to peer mode which allows smartphones to exchange data and a read/write mode where one active device picks up information from another passive device. This technology has completely changed how people make payments all over the world, with many preferring the NFC tap-and-go method to physical cash. Retailers have also seen the relevance of investing in the technology by acquiring NFC-based pay terminals, which include Point of Sale (POS) terminal. Therefore, mobile phones, for example Samsung Pay, Apple Pay and JamboPay with NFC that are compatible with the various online payment wallets, are able to connect to the pay terminals. The NFC technology does not work on phones with NFC chips alone, as one is able to use NFC tags on devices that do not have the technology. The NFC chips are embedded into tags, which are stickers that allow the device to function the same way an enabled device does. Other than using the technology on phones, it has also been incorporated in wearable technology like in wristbands and smart watches. This has further made the technology quite popular with many companies looking to incorporate it as a mode of payment. Even though in Kenya people are mostly used to the likes of mobile money, it can be slow as it has some several stages to follow before transactions are completed. In the case of shopping, the several stages it takes for the transaction to be completed can cause queues to form, which can be time consuming for the buyer as well as other customers. This is one of the reasons that the most dominant mobile provider in Kenya, Safaricom, which is in charge of M-Pesa, decided to venture into the tap and go NFC technology. The dominant telecommunication firm last month launched a product known as M-Pesa One Tap. 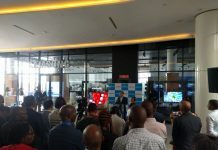 The new product aims to enrich customer experience as well as help the retailers who receive their payments through M-Pesa. The M-Pesa One Tap will offer a variety of ways to make payments, which include using an M-Pesa card, an M-Pesa wristband, a NFC enabled phone or a phone with a NFC sticker/badge. However, the product was just recently commercially rolled to thousands of customers for the first time in Nakuru and so far the feedback has been excellent. The future of NFC technology looks even brighter in Kenya as it has a lot of potential. Technology has been one of Kenya’s most successful sectors, making the country better for the people as it helps the economy grow. 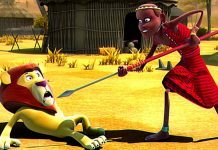 Previous articleIndustry on a roller coaster – are Saccos the savior?